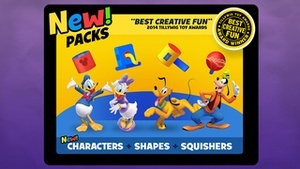 Best Creative Fun Award Winner, 2014 Tillywig Toy Awards Welcome to the Mickey Mouse "Clayhouse," where you can sculpt and squish anything your imagination can dream up! 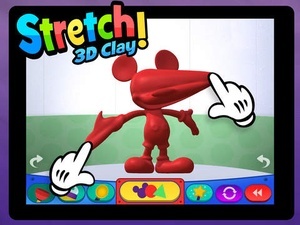 Stretch, push, and pull clay to make your very own version of Mickey or Minnie, or start from scratch with dozens of fun clay shapes from the Mickey Mouse Clubhouse universe! 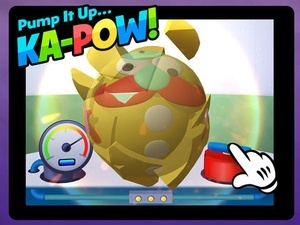 Once you’re finished, you can twist, inflate, and melt your creation using fun and unique Squishers! Through innovative, kidfriendly technology, kids can manipulate clay molds of Mickey and Minnie with easytouse sculpting tools! 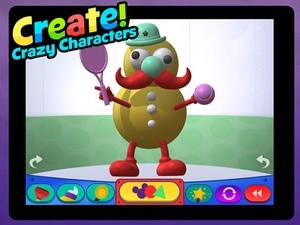 Character molds and shapes help little ones make their favorite characters from the show, while older kids will discover that their creations are limited only by their imaginations! 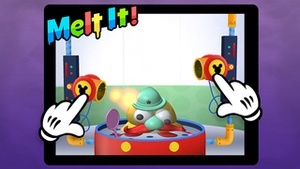 Wild and crazy Squishers the Twisterator, the Melter, and the Inflaterator provide hours of hilarious fun! 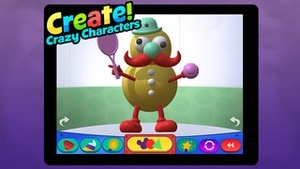 Kids can save their clay creations to the Gallery to showoff to their family and friends! 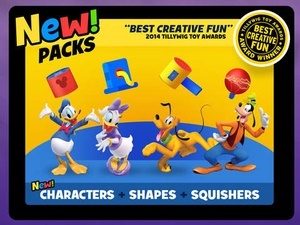 InApp Purchases pile on the fun with molds of Donald, Daisy, Pluto and Goofy plus new shapes, colors, and Squishers that zap, noodle, slice, and splatter! 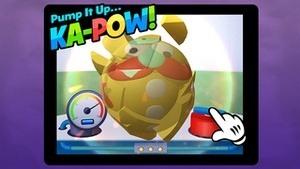 Buy all the packs together and get a bonus pack featuring more shapes and a bonus Squisher, the Tap Breaker! If you’re experiencing difficulties with audio, please check the audio settings within your device to see if your device is muted. Don’t hesitate to contact customer care at 8776623769 or memberservices@disneydigitalbooks.com. 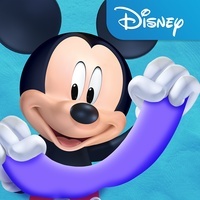 Before you download this experience, please consider that this app contains advertising for The Walt Disney Family of Companies. 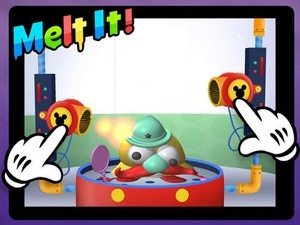 Check these links to find your download for Clay Maker: Mickey Mouse Clubhouse for & iOS or for your device iPod TouchiPadiPhone. 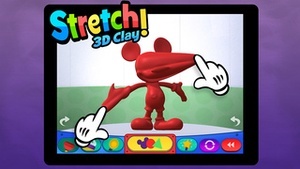 The app Clay Maker: Mickey Mouse Clubhouse is compatible with te following devices.